For this bonus episode, enjoy our recent interview with Ted Dunning, Apache Software Foundation board member, and the Chief Application Architect at MapR. 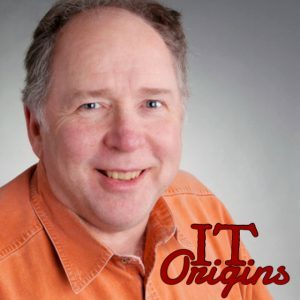 This week on IT Origins, we had a conversation with Ted Dunning, Apache Software Foundation board member, and the Chief Application Architect at MapR. We discussed Ted’s introduction to IT, his early involvement with the open source software community, and how AI advances quickly go from aspirational to blasé.